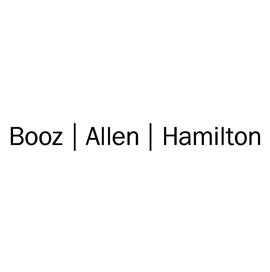 Booz Allen Hamilton has received its second Consulting Partner of the Year Award from the NVIDIA Partner Network, which recognizes the company’s ongoing efforts to promote graphics processing units across the artificial intelligence market. NPN presented the Americas 2018 Consulting Partner of the Year Award at the 2019 NVIDIA GPU Technology Conference, Booz Allen said Tuesday. Anthony Robbins, vice president of North America public sector at NVIDIA, said Booz Allen is among the partner companies that play a critical role in the adoption and implementation of AI in the federal government. “There has been no technology transformation which offers as much value to the Federal Government as AI,” he said. Josh Sullivan, a Booz Allen senior vice president and leader of the firm’s analytics and AI practice, said the company helps NVIDIA support clients utilize data analysis at a scale “out of reach for traditional computing solutions." NVIDIA provided Booz Allen the latest partner of the year award for its leadership, co-marketing and key strategic wins that expand awareness on the use of GPUs for AI-based technologies.